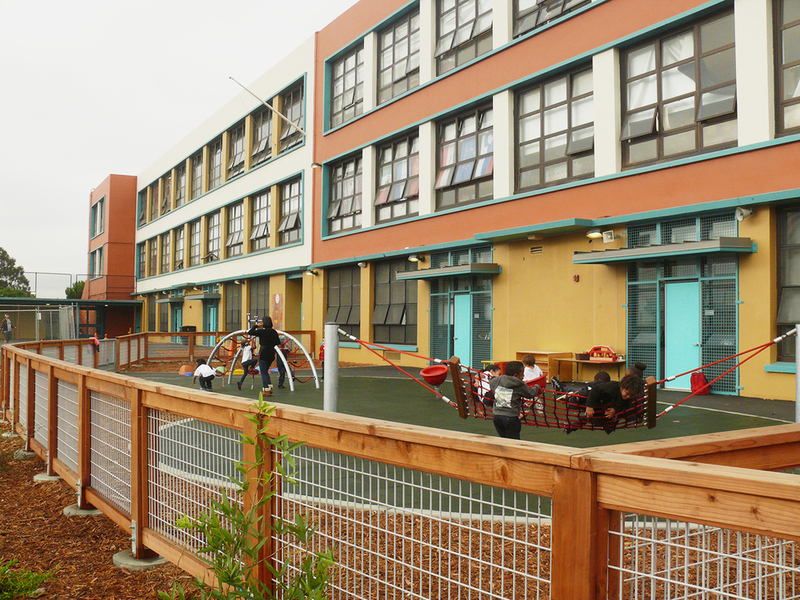 In 2011 SFUSD sought to build on the successes and aspirations of the 2006 Bond project. The 2011 Bond’s pilot program was Starr King Elementary School. 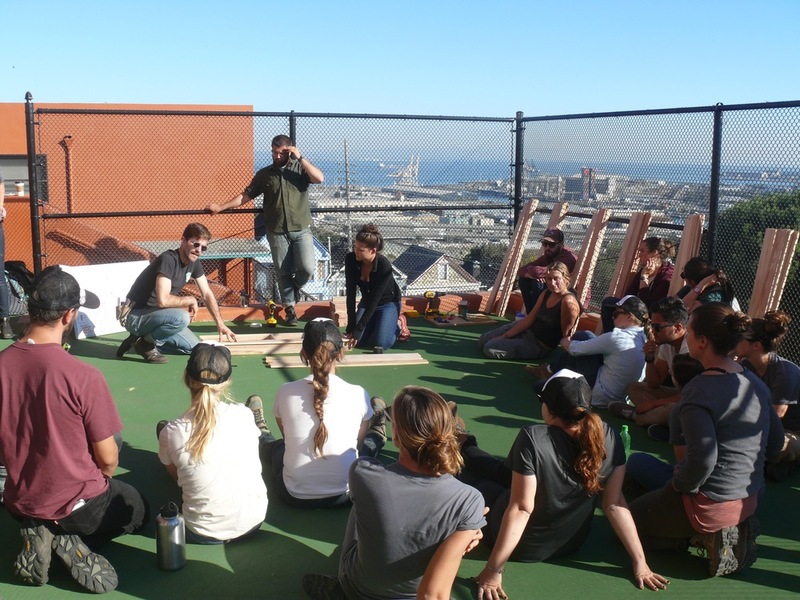 This project, called GreenSchoolyard 2.0, had the visionary goal of including stormwater management, rainwater harvesting, place-based plant and tree selection, and an environment for enriching play and learning. 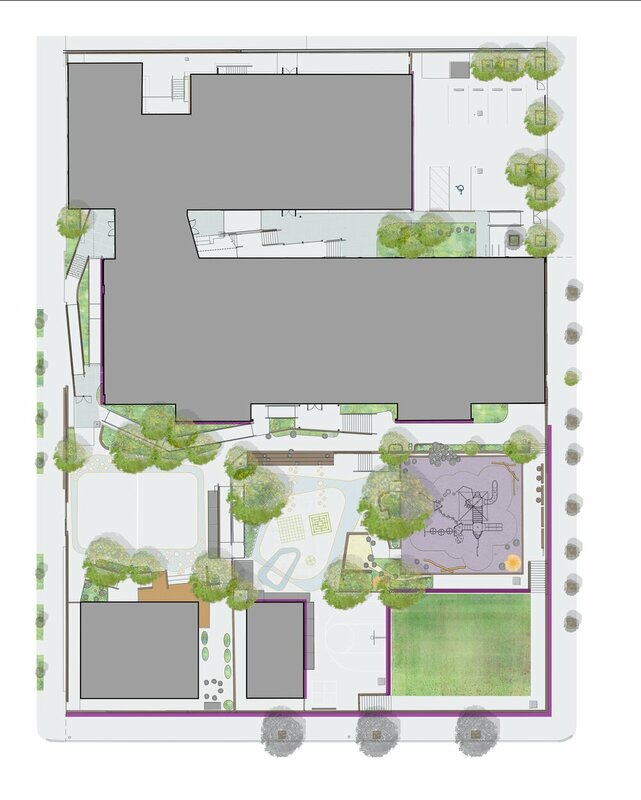 BAY TREE DESIGN working collaboratively with 450 Architects has created the first public school in San Francisco to comply with SFPUC’s stormwater regulations, harvest rainwater for indoor plumbing uses, have more challenging play equipment, and designated nature play areas. Now the model developed at Starr King Elementary School is being rolled out across the district. BTD is currently working with McKinley Elementary School and Daniel Webster Elementary School to form and realize their dreams for a living schoolyard.